Teak marine decking is becoming more and more popular with odourless, non-toxic, not easy deformation by consistent of high-quality environmental protection EVA materials. 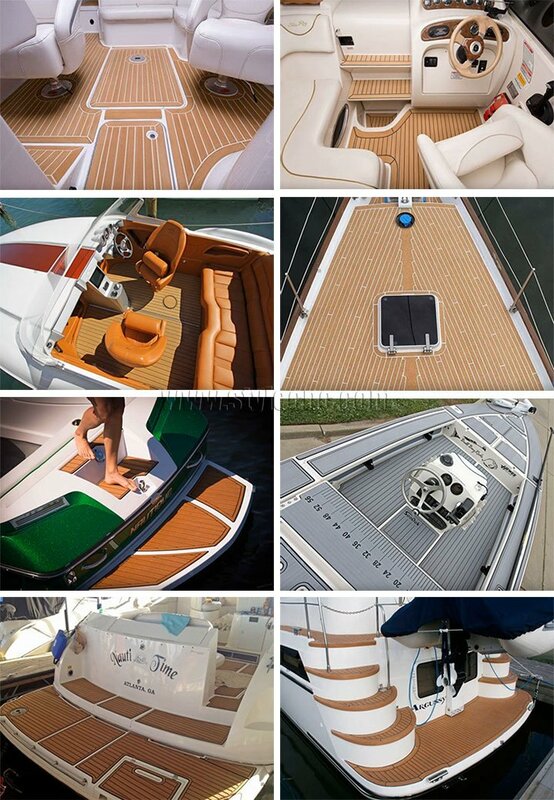 So one high speed laser cutting machine is necessary to make boat flooring, car floor decking from teak. 1. The unique design by STYLECNC team, with high power laser tube to cut EVA foam boat flooring. 2. 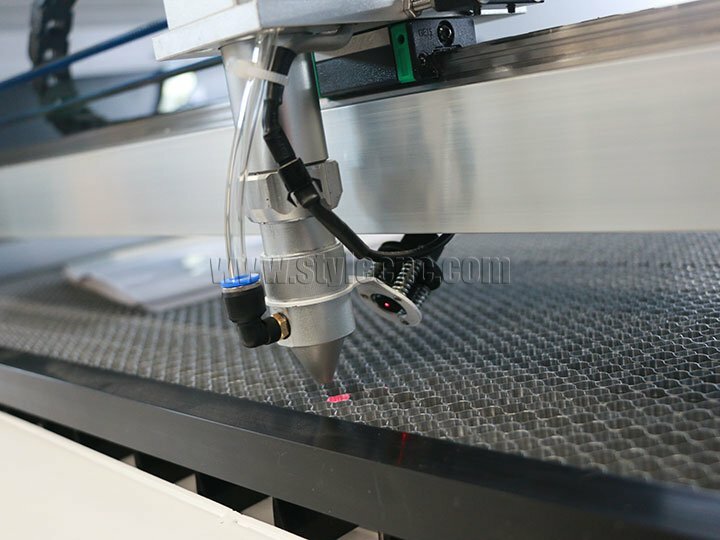 This laser cutting machine adopts the constant light path system for high precision cutting. 3. 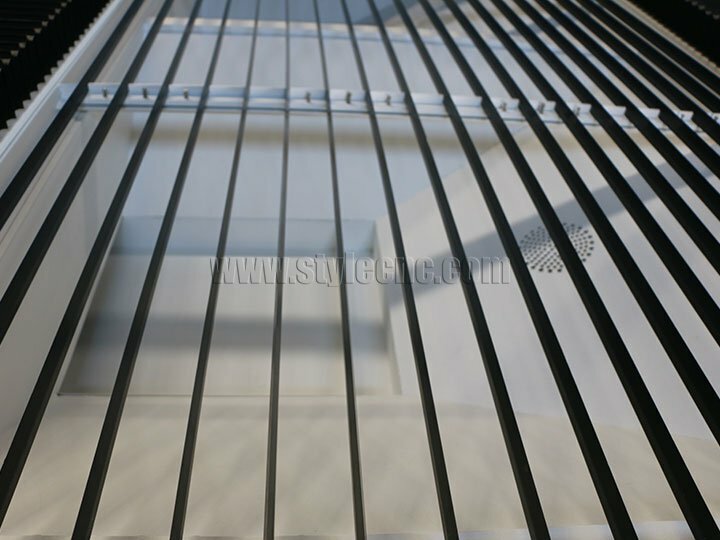 The integration of high strength frame type lathe bed structure, good rigidity, ensures the high stability of the equipment. 4. 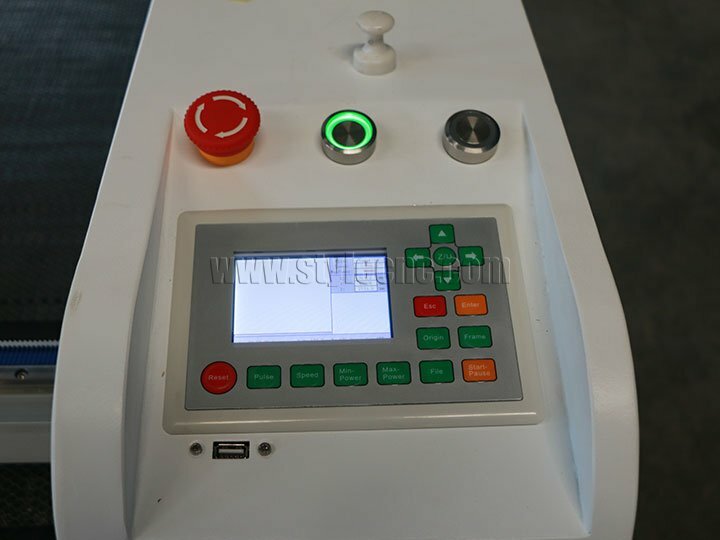 Top brand guide rails be installed and debugged by precision collimator, ensure the high speed and high precision. 5. 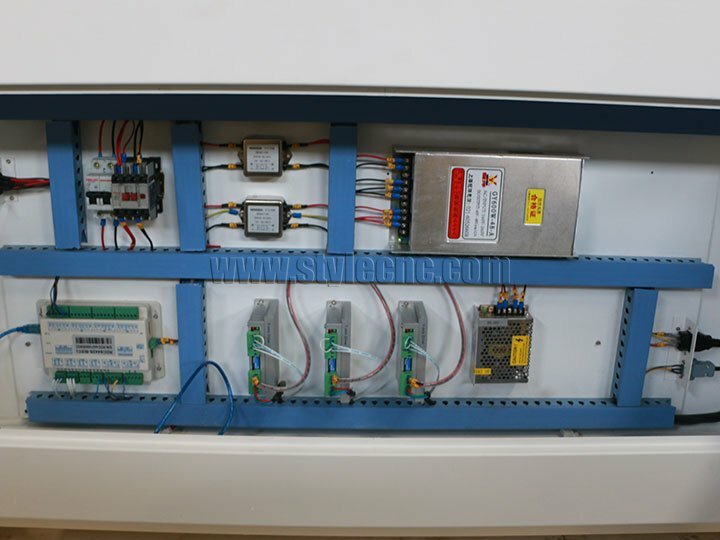 High power exhaust fan, make the cutting smoke exhaust more thoroughly. 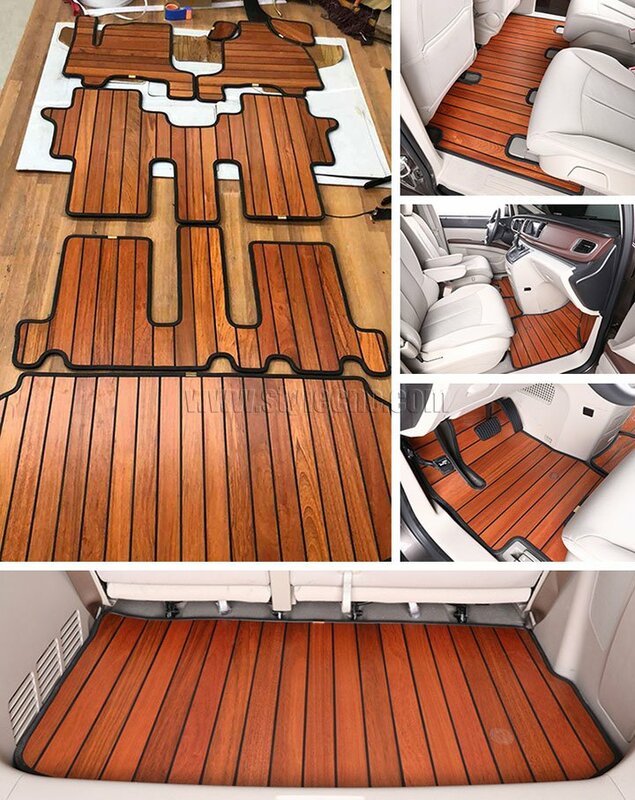 Car floor decking laser cutting machine is suitable for cutting self adhesive marine decking, car floor mat, non skid adhesive sheets, synthetic teak cabin sole,etc. 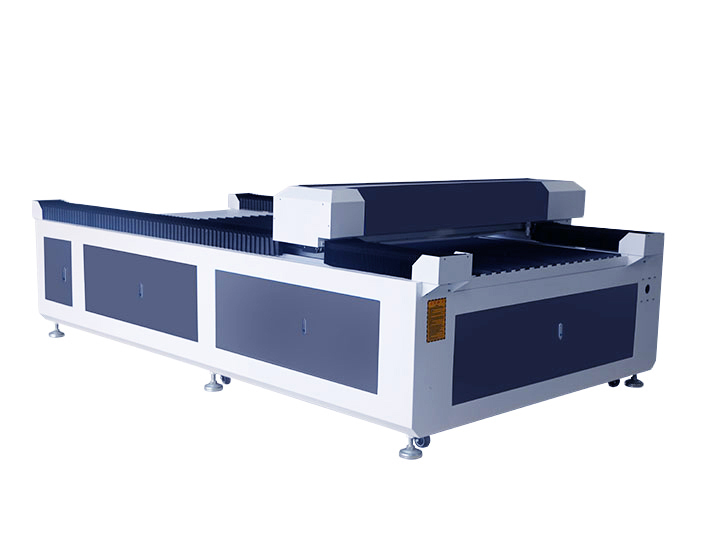 The laser cutting machine can also cut double-color plate, organic glass, acrylic, wood, paper, leather, fabric, rubber and other non-mental materials, suitable for advertisement signs and marks making, handicraft industry, wood and bamboo industry, printing industry, clothing and leather industry, garment industry, decorative industry, photo frame making etc. 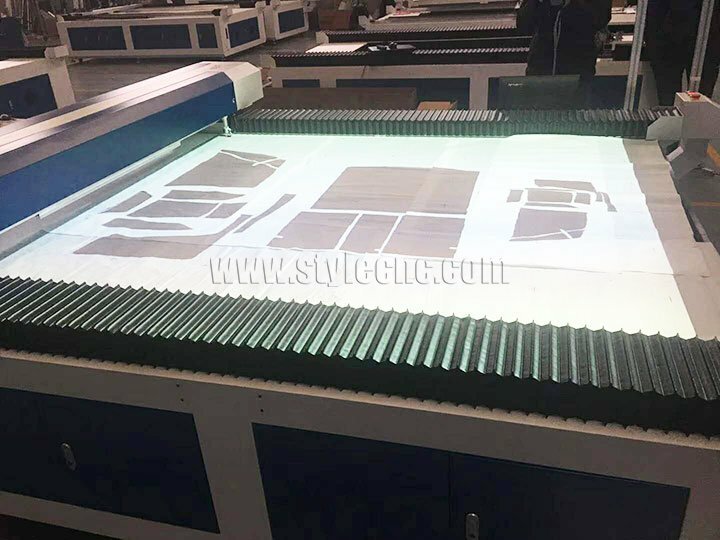 License: The text of "Laser Cutting Machine for EVA Foam Boat Flooring, Car Floor Decking" by STYLECNC is licensed under a Creative Commons Attribution 4.0 International License.